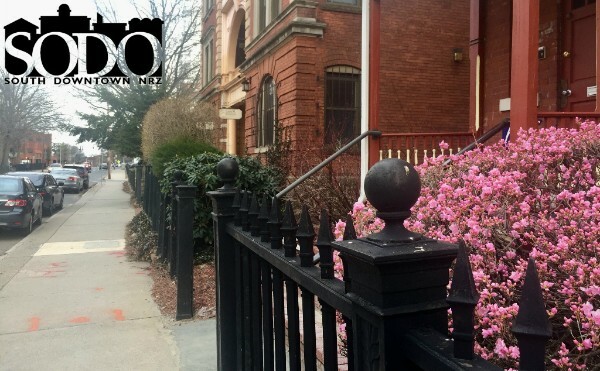 The next meeting for the 2017-18 year for the South Downtown NRZ is this week, Wednesday, April 18 at 6 pm St., in the Bryant Room at South Congregational Church (enter via John Street). Our featured speakers will be new HPD Chief and Hartford native, David Rosado and Jackie Mandyck, Managing Director, The iQuilt Partnership. Jackie will share iQuilt's plan to improve walkability along the Charter Oak Mile, which includes Buckingham Street and other points of interest in our NRZ. Our meeting will also include updates on fire and police activity in the neighborhood, and reports from Hartford 2000, Hartford Decide$ and the Outreach and Social Committees. We hope to see lots of neighbors there.